Welcome to iRISE Performance. 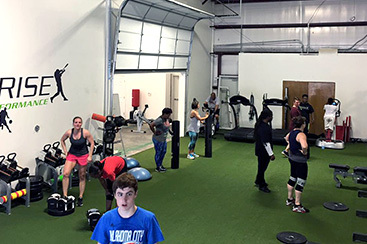 Based out of Shawnee, Kansas, we formed to build not just a gym, but a community. We exist for every athlete regardless of size, shape, age, athletic ability, past, and anything else. As long as you have the drive to reach your goals, we have the tools to help you crush them. 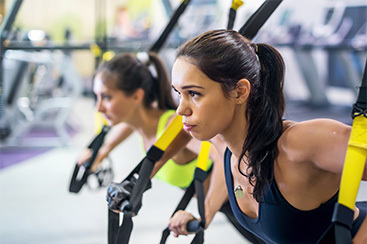 Our team will help you find a fitness plan that works for your situation and, more importantly, we’ll help you stick to it. 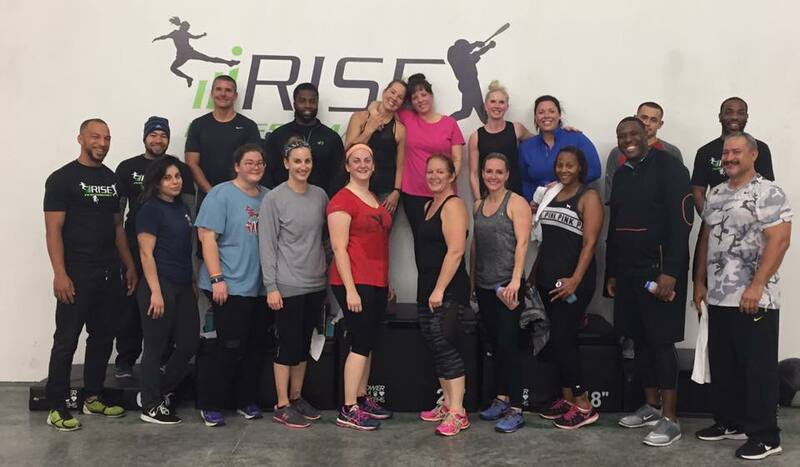 Interested in joining one of the best fitness families around? 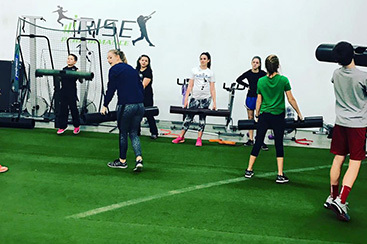 Start with iRISE Performance today!